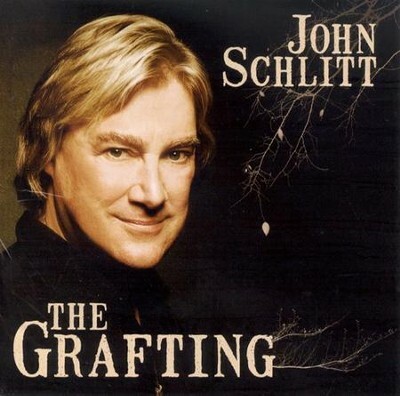 Former Petra frontman John Schlitt releases his third solo effort The Grafting. 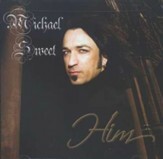 Keeping in touch with his rock roots, he addresses mature topics such as adoption, divorce and more in songs like "Face of God," "Only Men," "Gravity," and the title track. I'm the author/artist and I want to review The Grafting CD.